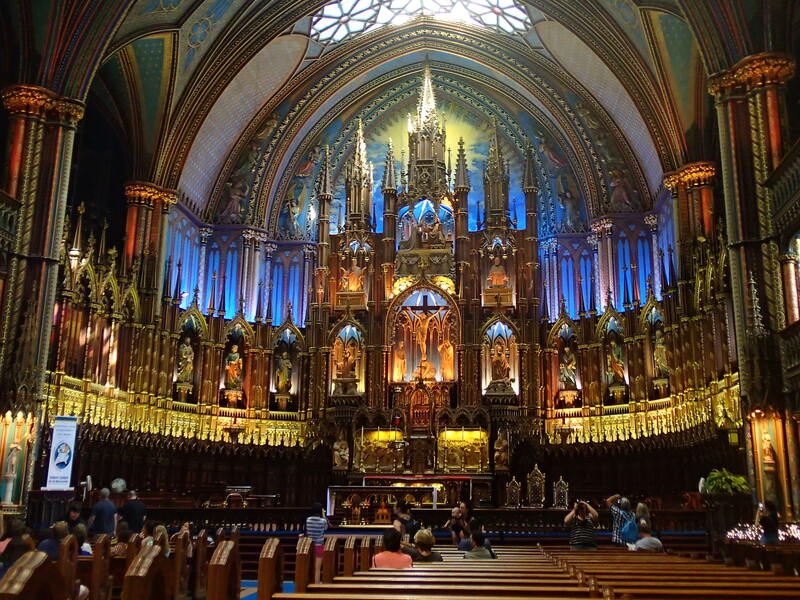 Montreal, a fabulous city with a French soul. Here are a few of my favourite picks when visiting the city, as written for AsiaSpa magazine, 24 Hours Montreal. Below is a short video of places that got my attention.